For people who have a passion for learning and would enjoy helping those in their formative educational years, the teaching profession is an excellent career path. Effective teachers look for the potential in all learners and find success in helping students succeed. 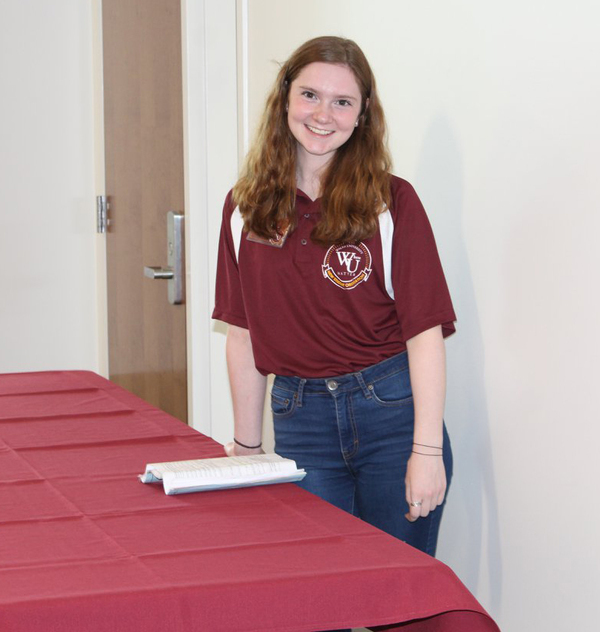 Walsh's education program is designed to nurture teacher candidates and empower them to serve their future students both in and out of the classroom. In addition, current educators can enhance their teaching credentials by pursuing an education endorsement or master's degree in education from Walsh.